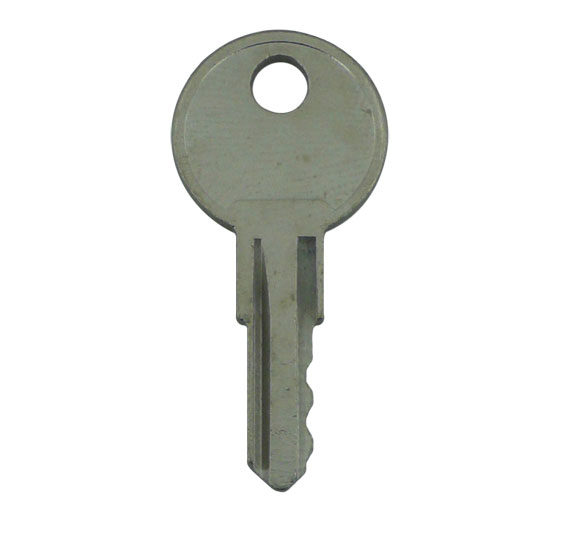 Description: Pre-cut Window Key to suit Securistyle Window Handles. 2019-03-28 20:36:20 Alison Farr Moved into a new house and discovered there weren't any keys for any of our PVC windows. This website was recommended by someone on MumsNet . I just followed their website instructions to send them photos of the handles and close ups of the locks. They replied really quickly having identified them from the photos. It was super easy to order them online and within a few days I received all my keys. Very, very satisfied with this service. I highly recommend them. 2019-03-27 14:03:03 Penny Cobb Key cutters all over SW15 unable to cut me copy key. No problem at all on line and remarkably cheap - arrived within 3 days and it works fine - fantastic!! 2019-02-04 18:07:40 Victoria Harris Fantastic service! Great pictures on line helped me to correctly identify the correct key, and the keys were dispatched and posted through my letter box extremely quickly - exceeded my expectations! 2018-10-04 18:40:18 Susan Wilkes I emailed replacement keys and they found my window lock key straight away from the photo I sent. The key arrived next morning ! What great service. 2018-08-13 10:32:45 Anonymous Excellent service and advice - couldn't ask for anything better - will certainly revisit when necessary. 2018-08-03 13:06:43 Derek Johnson Fast, efficient service, keys all work! 2018-06-10 20:27:42 Anonymous Your site was easy to find my way around. Delivery was quick and keys are a perfect fit. Thanks Replacement Keys! 2018-05-23 10:07:20 Beverley Trotter They were able to duplicate my keys from photographs of the lock . Less than 48 hrs i received all my keys . Well satisfied with service . 2017-09-07 07:24:44 Anonymous The website was well set up & easy to use. I matched my keys by visual analysis. They arrived the next day & worked perfectly. Happy to recommend. 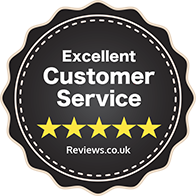 2017-08-11 17:02:15 Andrew Ashbrook Superb customer service. I sent an email with a photo of a handle and within 24 hours, they had responded (very courteously), with the exact key that I needed. I placed an order and it arrived the very next day. Extremely pleased and very happy to recommend.